It is a truth universally acknowledged that there are two distinct types of men in the Jane Austen universe. There are the Darcys—stoic, heroic, and full of honor—and then there are the Wickhams—charming, devilish, and oh so untrustworthy. 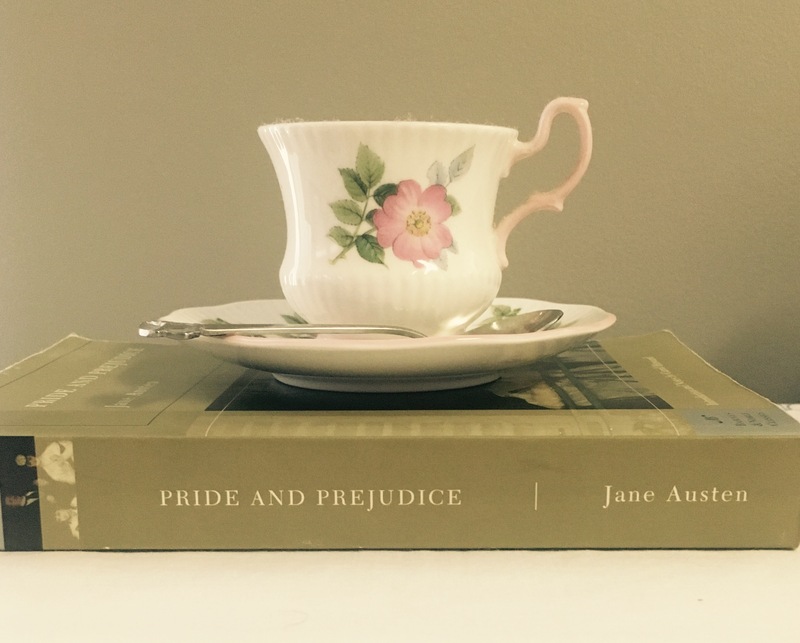 We’ve spent a lot of time at Book Perfume discussing the Darcys of the world (Mark, Fitzwilliam and Dr. Darcy), but today, on the anniversary of Pride and Prejudice’s publication, it’s the other guy’s turn. Today we crown George Wickham our Literary Hunk of the Month. I know, I know. Wickham is a total cad. His name alone sounds strikingly like “wicked,” which could be a sign right there, but then again, what’s in a name? That which we call a Bingley by any other name would be as adorable. For over two hundred years, there’s been this stanky stigma tied to Wickham, with Austenites throwing around words like “liar,” “rascal,” “womanizing swine”—and I’m not saying he doesn’t deserve it—but let’s think for a moment about everything Wickham has going for him, shall we? First and foremost, he’s super hot! Sure, looks aren’t everything, but dayyyyyum does he cut a fine figure in his red coat. There’s a reason why the Bennet sisters, Georgiana Darcy, Mary King, and, like, all the girls in Meryton are majorly into him. But he’s so much more than a pretty face. It’s his charm that seals the deal. He’s got such a dashing way of speaking and is a master conversationalist (it goes a long way, Darcy), winning over even Elizabeth Bennet, the sharpest girl in all of Hertfordshire. He’s a favorite among everyone who meets him, including Darcy Sr. and everyone who knew him as a lad at Pemberley. All of his charisma and allure should not be forgotten in the face of his, well, less desirable qualities. Okay. I have no defense of that one. But again, just further proof he was not destined for a life in the clergy! At least he knows who he is, you know? The bottom line is, Wickham is not the kind of guy you’d want to end up with in the real world, but on the page, he’s a barrel of fun. And besides, without the Wickhams, Willoughbys and Henry Crawfords of the world, how would we ever see what rare gems the Austen heroes truly are? Do I have any fellow Wickham fans in the house, or are you all Darcy lovers through and through? Miss any previous Literary Hunks of the Month? They’re all right here waiting for you like the good(ish) lads they are.